Are you stressed by your resume writing in Dubai, UAE? Are you afraid on how to put your different skills, multiple abilities and scores of accomplishments? Our Resume Writing Company in Dubai, UAE has the solution to your stress and worries. As a well-established Resume Writing Expert ensure your satisfaction and subsequently help you with a fast procedure of introducing yourself to your prospective boss through our Resume Writing Services in Dubai, UAE. Drafting a resume can seem harrowing at first. It’s the single most important document of your job application. A badly organized and drafted resume can kill your application immediately. But a good one can take it towards the interview call. CVwriting.ae, since the beginning, has been dedicated to providing you the best Resume writing services in Dubai, UAE. Our writers understand exactly what makes a good resume and what doesn’t. That’s why CVwriting.ae has become the best Resume writing company in Dubai, UAE for all your resume writing requirements. We know the mentality of hiring managers and what they look for in a resume. Rest assured we will draft a good quality resume for you based on your needs. Doesn’t matter what your profession is or if you are a fresh graduate. 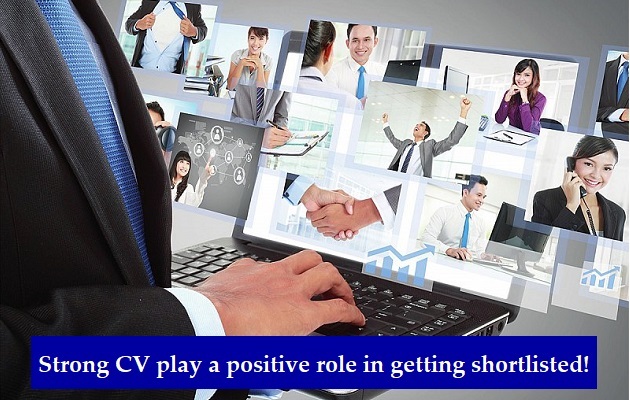 Having a good resume is paramount to a good career. A well-rounded resume that highlights your professional achievements is the way to go when Resume Writing in Dubai, UAE. The UAE market is very competitive. But don’t fret; we are here to help you by providing you our Resume writing services in Dubai, UAE at a highly competitive rate. Once you hire CVwriting.ae, you will see lots of new opportunities open up to you and you will see unprecedented growth in your professional life. 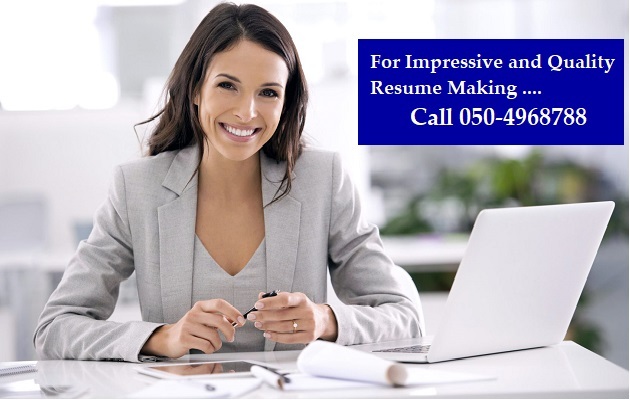 That’s the advantage of good quality Resume Writing in Dubai. Even if you are not actively searching for a job opportunity, you can set up a resume and wait till a new and better opportunity arises. We will deliver an optimum service to you; just ask our previous clients how satisfied they are with our Resume writing services in Dubai, UAE. The layout of the resume and the right placement of the information is also something that is key to grabbing the hiring manager’s attention. 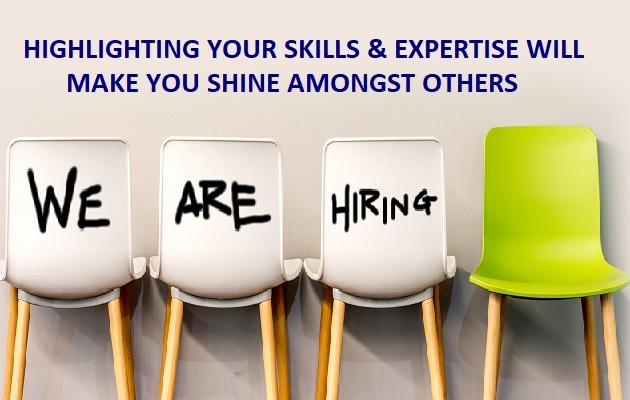 Our team comprehends that the hiring manager will only scan the resume for a few seconds and in that he needs to read all the relevant information regarding your professional career. Therefore, coming to us with all your resume needs is the best decision because we excel at Resume Writing in Dubai and will happily serve you. Now you can get the desired job you are looking for armed with a killer resume made by a dedicated Resume writing company in Dubai, UAE.